May 2015-16: Leeds Castle, Kent, photographing the castle and grounds for a year, through the seasons. November 2014: The Birling Estate, Kent, photographing 1800 acre estate. July-August 2017: The Bridges Gallery, Edenbridge, Kent - Solo Exhibition. October 2016: Kent Painters Group, Sevenoaks, Kent. 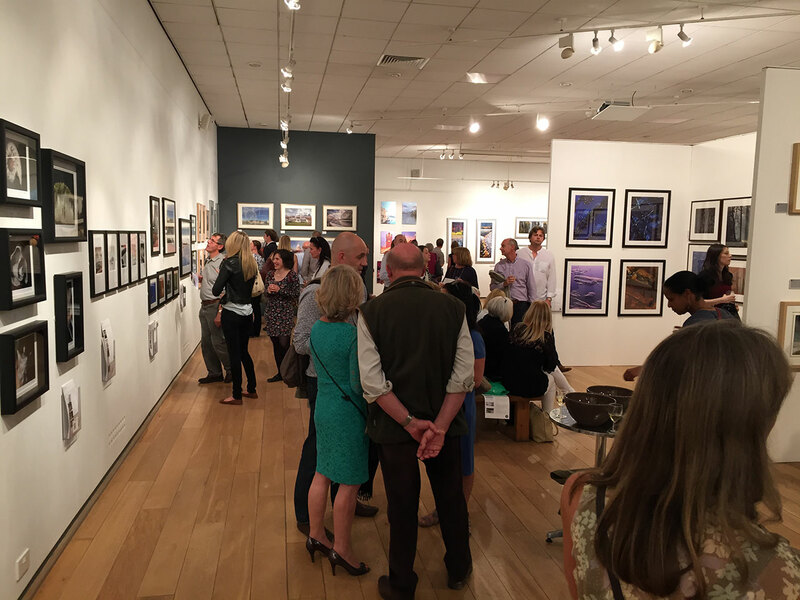 August 2016: Kent Wildlife Trust, Kent, Solo show. June 2016: South East Open Studios, SEOS, Edenbridge, Kent. 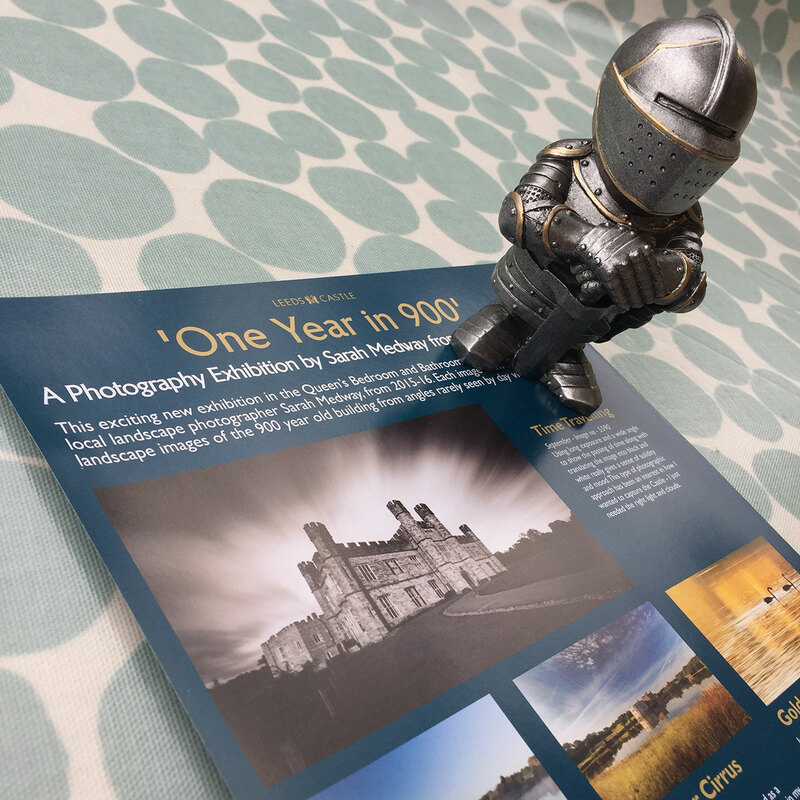 April-May 2016: Leeds Castle 'One Year in 900' Solo show. 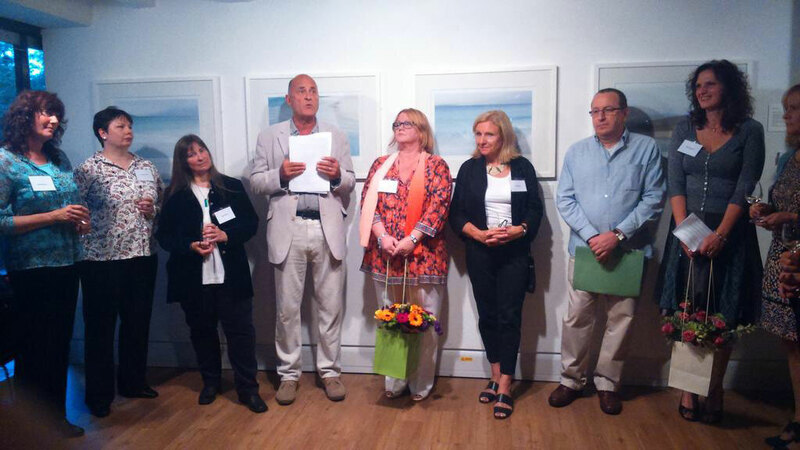 April-May 2016: Eden Valley Artists, EVE Gallery, Edenbridge 'Vision 7'. September 2015: The OXO Tower, London 'Mistresses of Light'. August 2015: Mall Galleries, London ‘Light and Land’. March 2014: Mall Galleries, London ‘Light and Land, Year of the Print’. June-December 2012: Portico Gallery, Sevenoaks, Kent 'Visita London Kent'. December 2011: Ashdown Gallery, Forest Row, East Sussex 'Winter'. June-September 2011: Serendipidy Gallery, Tenterden, Kent, Solo show. August 2010: Ashdown Forest Centre Gallery, East Sussex 'Four artists'. October 2009: The Stag Theatre and Arts Centre, Sevenoaks, Kent, Solo show. May 2009: Garret Gallery, High Street, Tenterden, Kent. Kent Life Magazine: Profile DPS. BBC Countryfile Magazine: Regular contributor. TGO, The Great Outdoors: Feature editorial DPS. The Battle of Britain: Portraits of the Few: Book, photography included. Surrey Life Magazine: Feature editorial. Kent Wildlife Trust Magazine: Feature editorial. Kent Wildlife Trust: Photographer of the Year. Ancient Aliens, The History Channel: Avebury Circle, for Prometheus Productions. BBC South East Today: Featured image. “During 2016 and 2017 Sarah has run a series of iPhone workshops based at our visitor centres in Sevenoaks and Bough Beech. The workshops were aimed at adults and families with teenage children and were well attended.